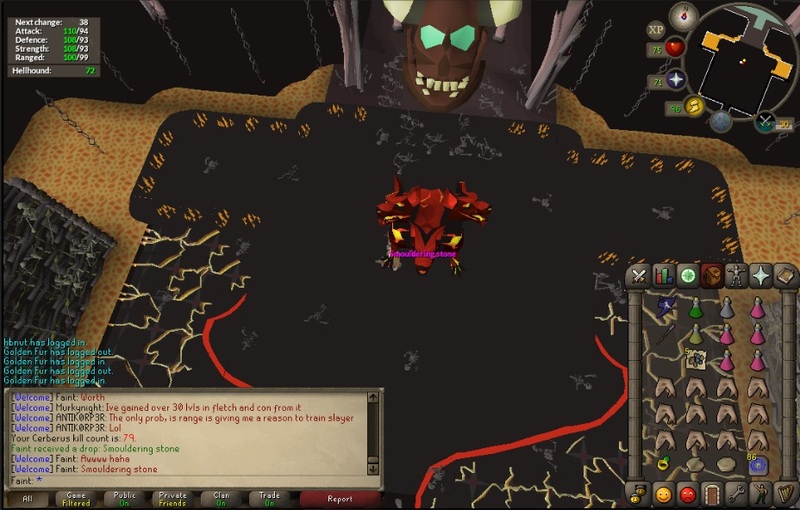 This includes drop tables of slayer demi-bosses such as the Kraken, Cerberus, etc. * Given that these will include pets and such, keep in mind that updates may take some time. ** For listed drops that I've received before starting this, they'll be checked off regardless of whether I have a screenshot as evidence or not. I'll dig up what I can from my puush history but you'll have to take my word for some of them. 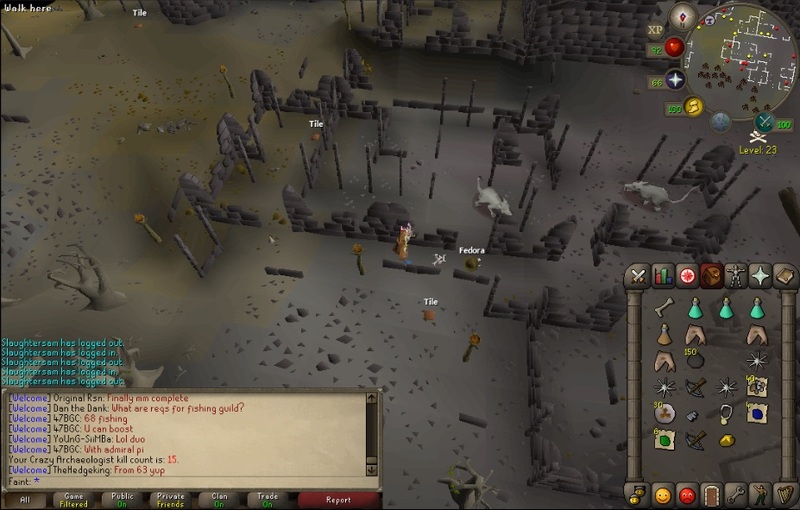 Immediately after finishing bludgeon, for what it's worth. Hello, this is a nice thread. Till next time xo. @Yung Strife jr wrote: Hello, this is a nice thread. Till next time xo. Yeah Hailey fixed em up for me. Nice and long goal lol, maybe if it's possible add some colours to the spoilers, like green for done, orange is in progress, and red for not started? Good luck with the RNG! Not much luck going around right now it seems. Did achieve a minor milestone though. 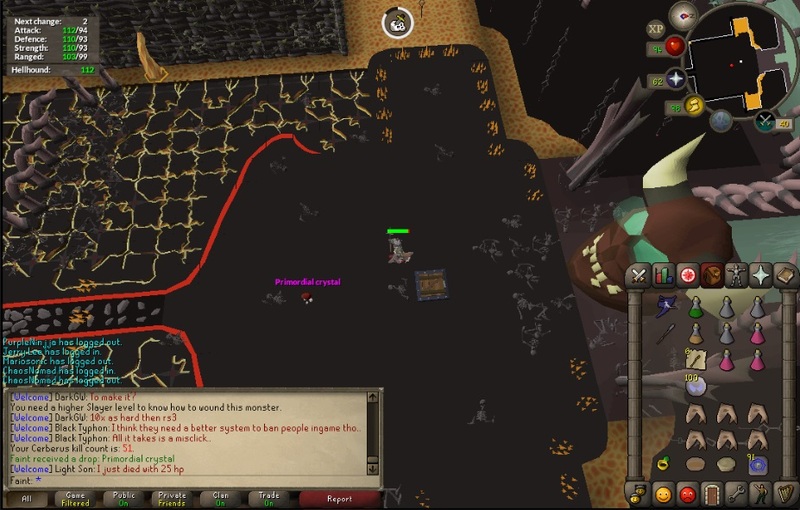 Also after MANY hours of bossing we finally managed to pick up a new drop! @Tuck I was trying to figure out a way to color the actual spoiler, where you have completed, in progress, and not started typed. colour of title is black? fingers crossed this one is orange! 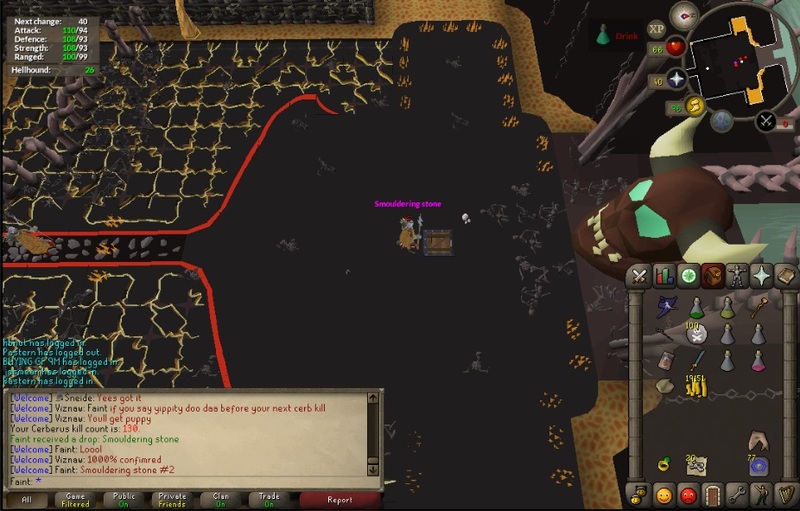 @OSRS_Advice like this? it shows for me let me know if it shows for you please. Update time! Decided to do a bit of Crazy Arch. 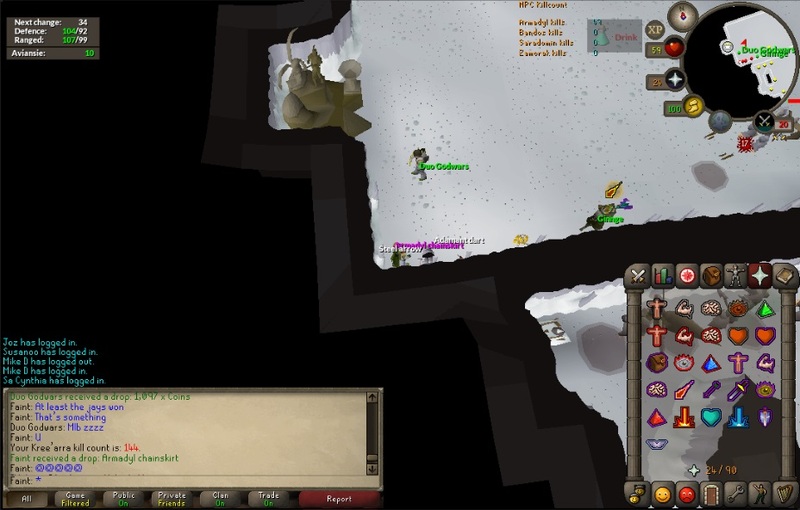 since all the other wildy bosses are plagued with pkers during the day. 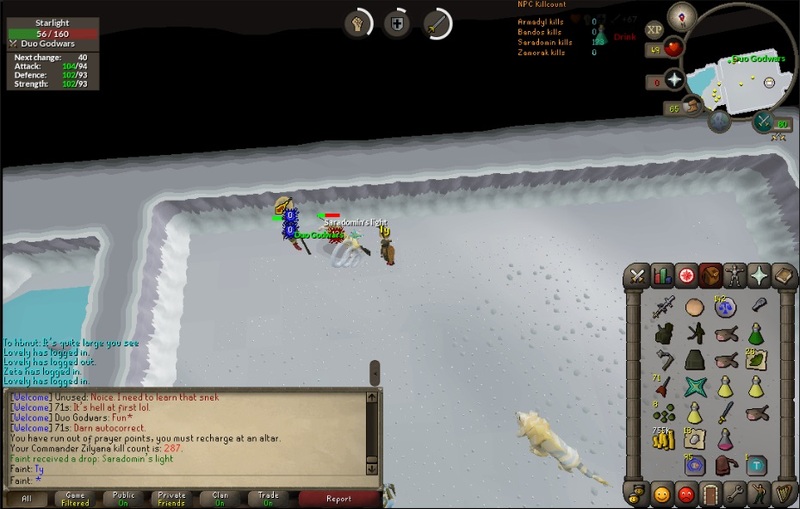 Then, the fruits of a 5 hour Sara duo. I decided to just boost my level and try my luck. Now, for all those going "Omg you're soooo lucky!!" And another neat level to cap it all off. @Tuck, yeah I can't create option on my end. Either have to do it as poster or switch editor mode and manually change it on your end :/ . Would be nice if spoiler had drop down for different styles and colors!